Campsite Zeeburg is located near the city, but also in the middle of nature. In the surroundings you can jog, bike or go canoeing. And we'd love to facilitate that. We are connected to the bike route network and you can rent kayaks and canoes with us. Below you can find our favorite jog, bike and boat routes that leave from the campsite. By bike you can get quickly to Amsterdam. But also go the other way some time! 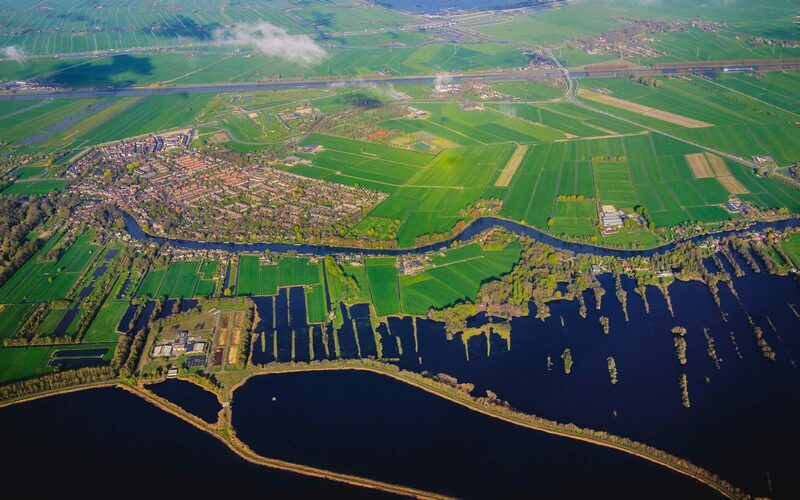 Did you know that the Stelling of Amsterdam is part of the Unesco world heritage sites? For those who want to go to the beach, city beach Blijburg is perfect. Within 20 minutes you can be with your feet in the sand. This kayak route is perfect for active adventurers! If you want, you can kayak around the entire IJburg island. You can of course also just do a small part of the route. You are on holiday, after all. 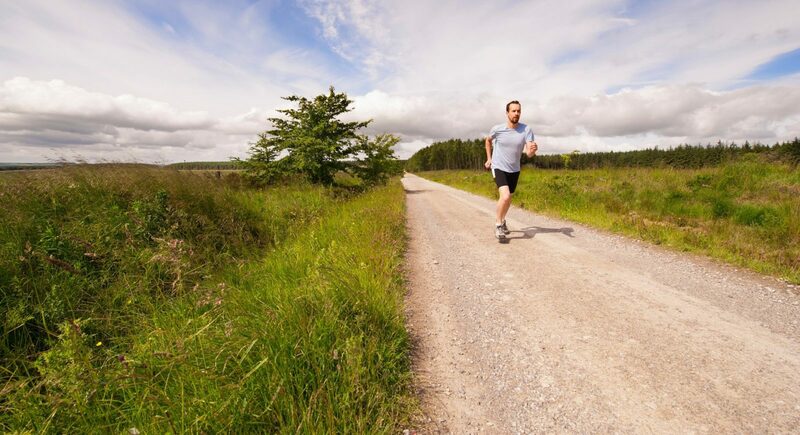 The combination between greenery and city make our jogging trails a great way to explore the surroundings. View the routes below and click through to the website of Strava. Here you can directly download the routes in a gps or your own Strava app. You can quickly get going!